Members of the Martins Ferry Chapter of the National Honor Society have demonstrated a commitment to the ideals of character, scholarship, leadership and service. Mr. Paul Matuska is the NHS adviser. 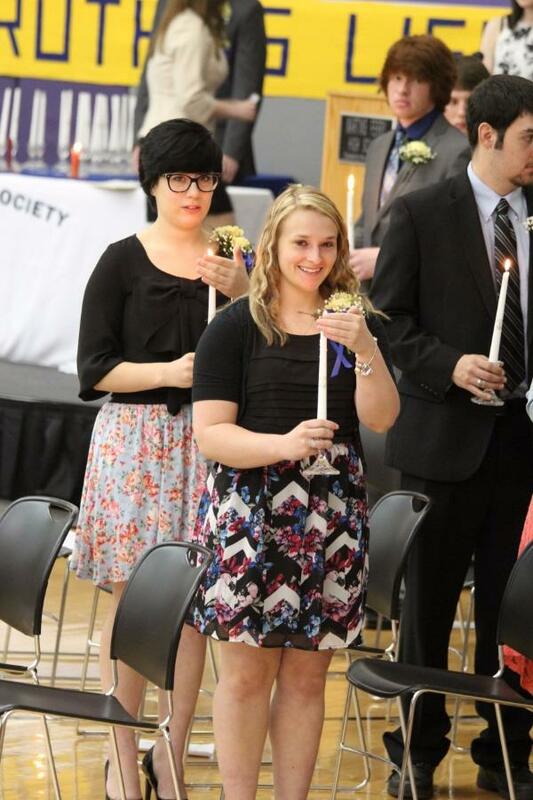 This year, nineteen members of the junior class were inducted into NHS. Throughout the year, these students will participate in activities including organizing blood drives, tutoring their peers, and volunteering in the community to further the NHS ideals. For information on eligibility and the selection process, click on the options in the left menu box.